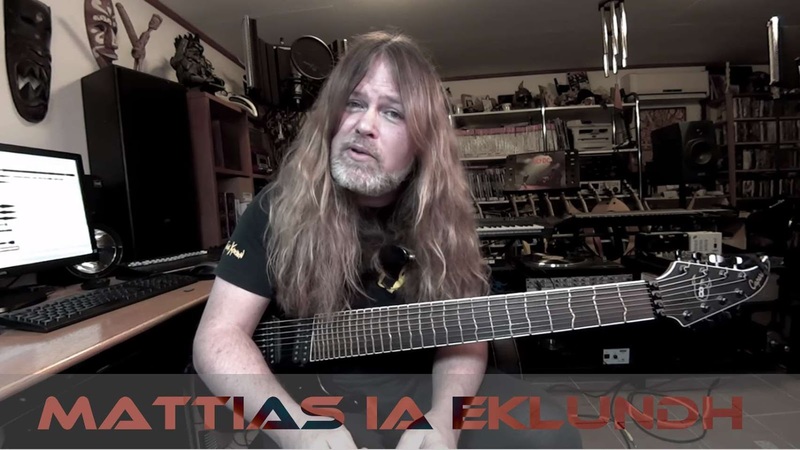 The great Mattias IA Eklundh improvising over my new song, Valley of Fire. His final solo is killer! He will be joined by Steve Vai, Joe Bonamassa, Paul Gilbert, Neal Schon, Marty Friedman, Richie Kotzen, Greg Howe, Michael Lee Firkins, Jeff Loomis, Steve Hunter, Gus G., Ben Woods, Gregg & Matt Bissonette. Dan Alvarez adds his magic too. And also Jude Gold & Andrew Jay.